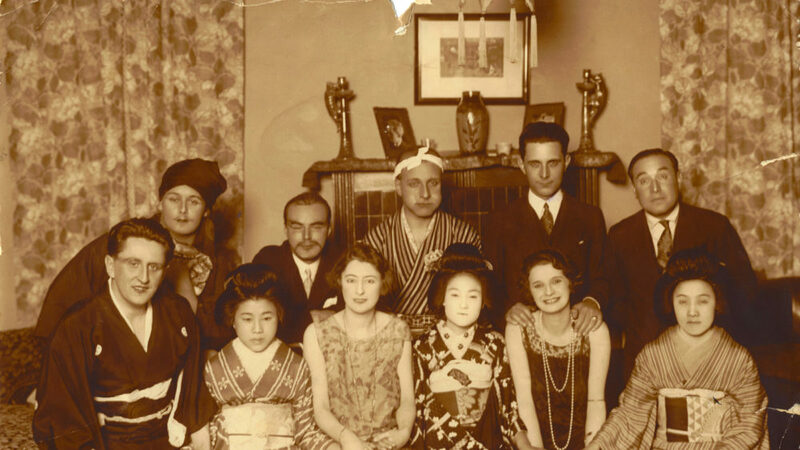 My family – which is French – lived in Japan from 1925 to 1947. My grandfather was the first to move there, where he met my grandmother. They got married, had two children (my father and my uncle) and lived there until 1947. 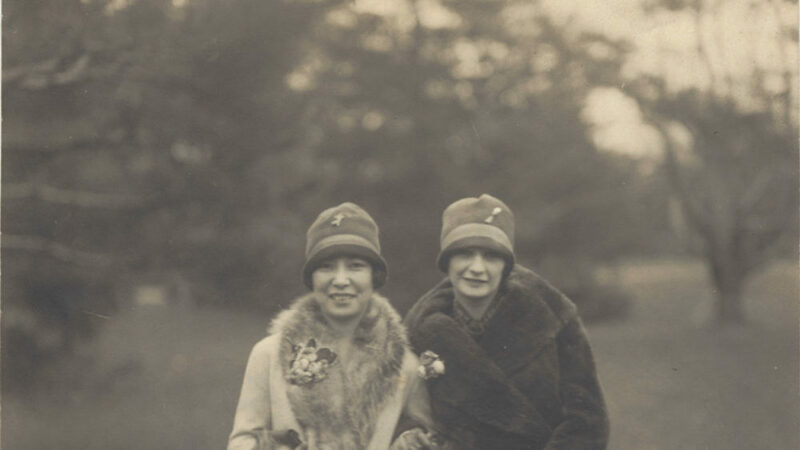 They were interned during the war in a camp based in Karuizawa, which had previously been a resort. I never asked any questions about this story, until I inherited boxes full of family pictures I had never seen before. Only then did I learn about Japanese history during the Meiji period, the militarisation of Japan, the war against China, the alliance with the Axis, the attack on Pearl Harbour, and the dramatic life of the Japanese during and after the war. Why did my family stay during such turmoil? What happened to them during this period? How long did they remain locked in the camp? How did Japanese people perceive these foreigners? Are there any traces left of their passage through Japan? 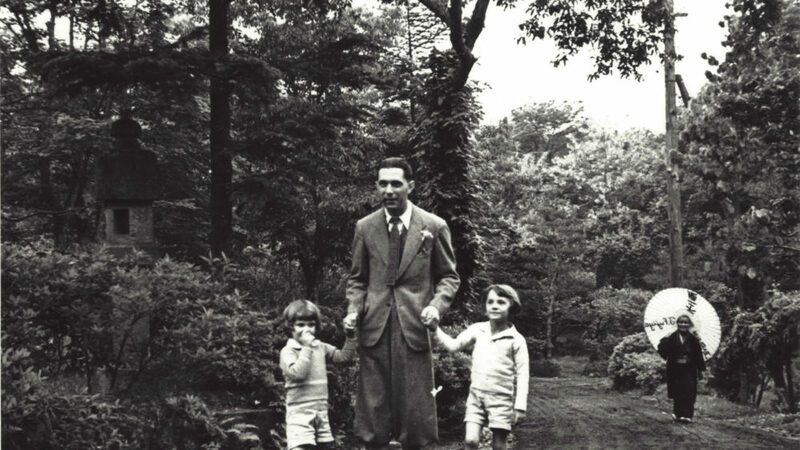 Who was my grandfather –a friendly engineer or a spy?